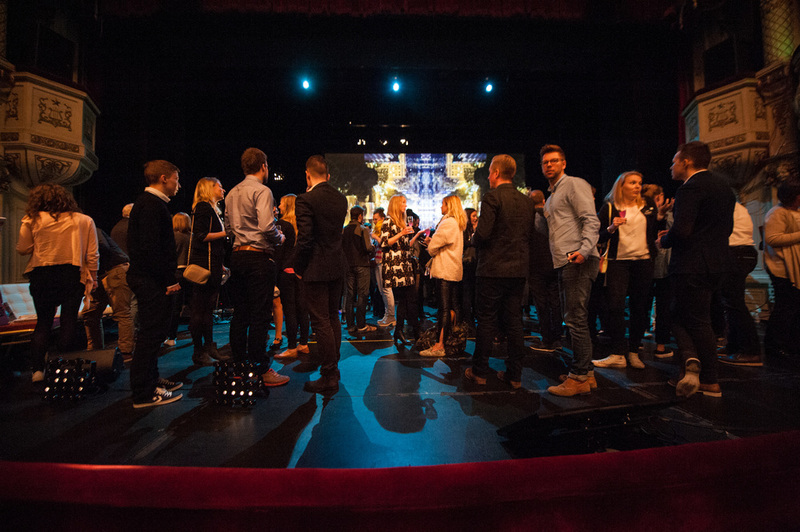 Thanks to everyone who attended FLUX 2015. 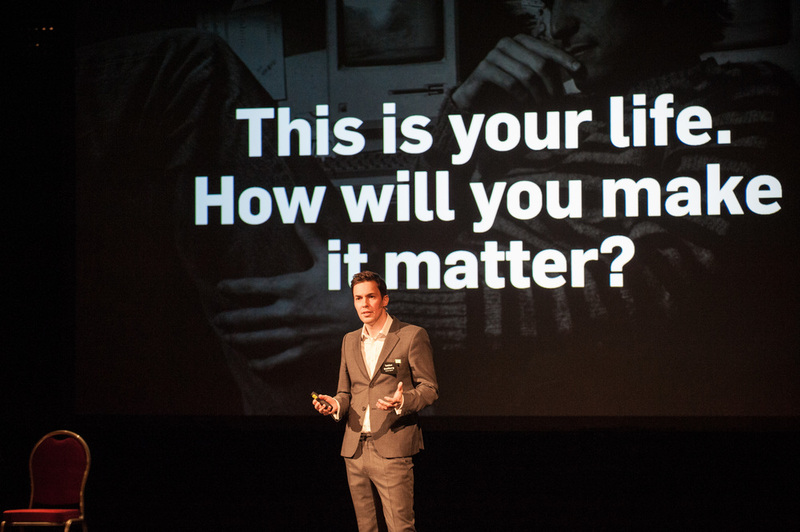 At the end of 2014 I had the idea of doing something I had never done before, create and host a conference. 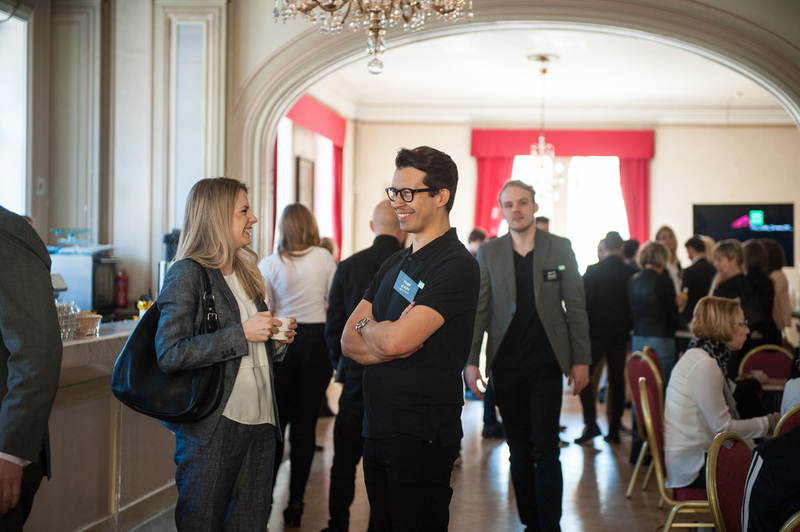 So a few colleagues and I started designing a concept, we contacted speakers we saw fit for our concept, and then we went on to produce the event. It all happened in 3 months. It was such an amazing experience. Nerve wracking, but amazing. 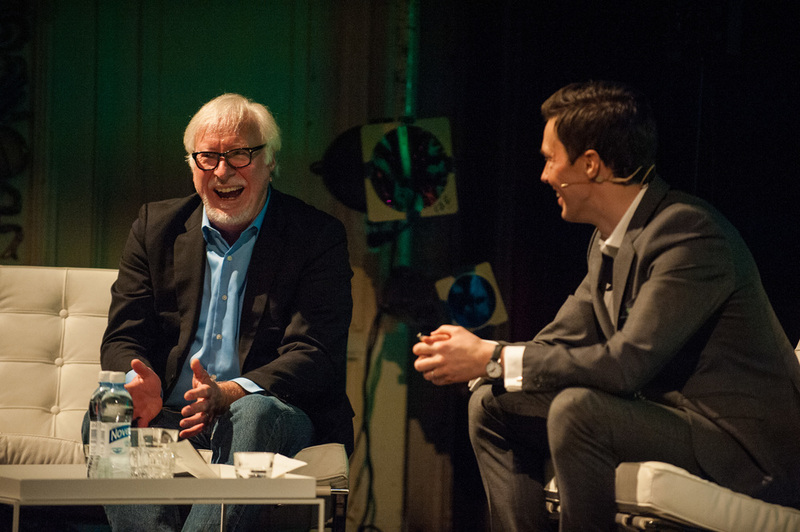 Thanks to our amazing guest speakers, Marty Neumeier, Chris Sanders and Martin Raynold from the Future Laboratory. And thanks to Wonder Production for the production of the seminar. And most of all, thanks to all of you who attended. You gave us 4.7 out of 5 stars, we were over the moon when we heard your feedback. Our humblest thanks. You can find more images from the event here.